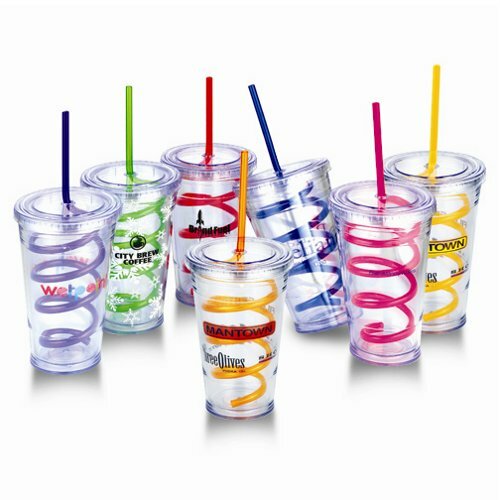 Tumblers, tumblers, tumblers. 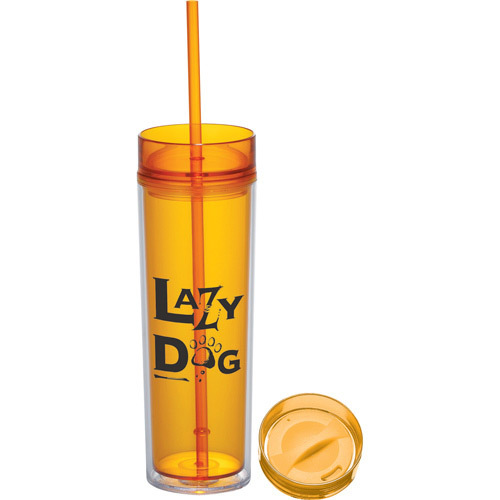 They're one of our most popular and most useful items, so we've devoted a whole section to everyone's favorite drinkware! 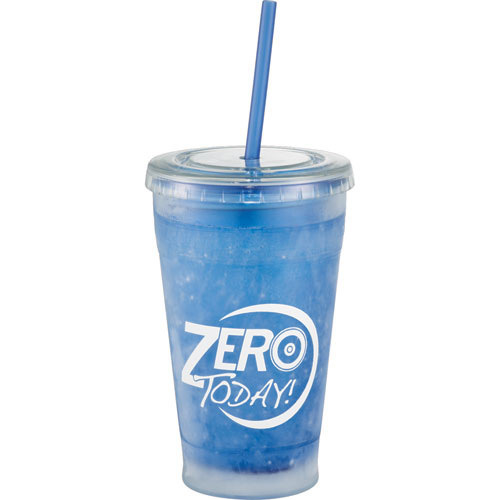 We have a great selection of tumblers for every occasion. 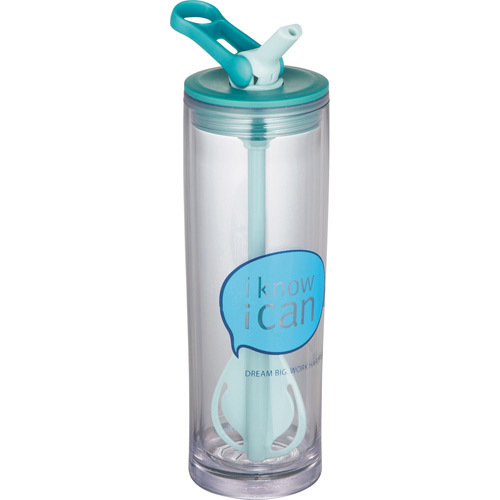 Whether you need a tumbler with a flip top or just drinkware to keep your beverage cool, we've got it! 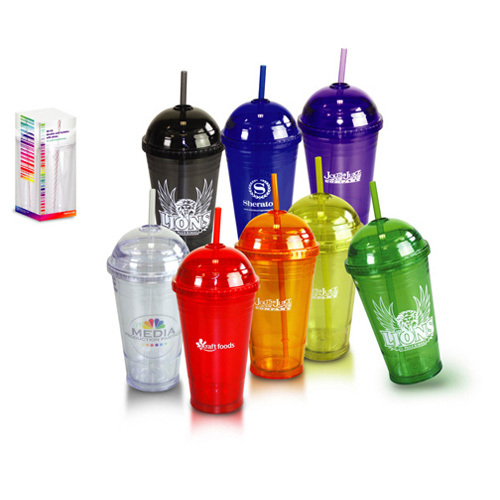 We have a great collection to choose from, in every shape, size and color. 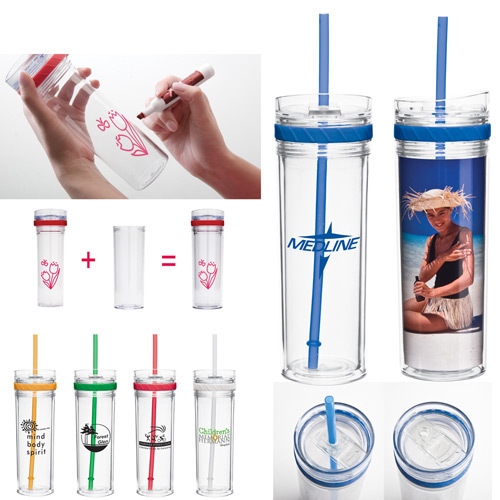 Check out a snapshot below or view our promotional tumbler collection. Don't see what you want? Just call your account executive or contact us!